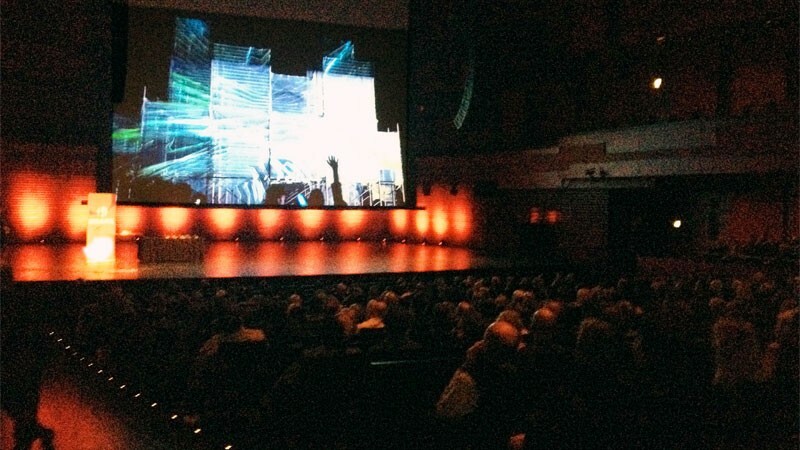 UNSTABLE receives the prestigious Icelandic Avertising Award / Lúðurinn for Best Event in 2013! The Icelandic Marketing Association (IMARK) is the professional association for individuals and organizations who are leading the practice, teaching, and development of marketing in Iceland. IMARK principal roles are informing, connecting and awarding. Every year IMARK selects Marketing Company of the Year and Marketing Person of the Year. This award is desirable within the marketing community and the President of Iceland honors us with his presence. 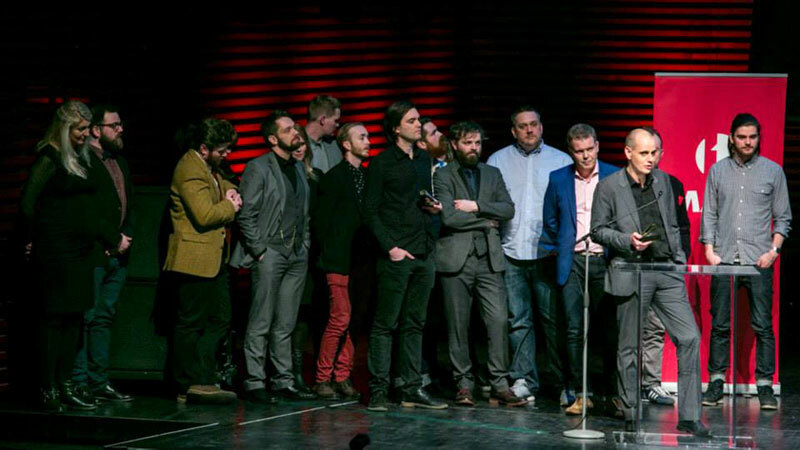 IMARK holds the Icelandic Advertising Award every year as well, an award that is also much sought after.